David Scott has been named political editor for the Associated Press. Scott most recently oversaw the AP’s Central Region, which includes 14 states. He had served in that role since 2009. Scott has been with the AP since 1999, when he joined as a reporter. 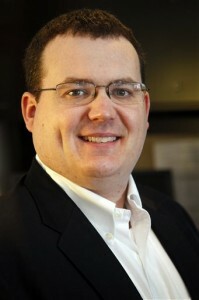 From 2005 to 2009 Scott served as news editor in North Carolina. Scott will be based in Washington and report to Buzbee.